What Is the Best Printer for Printing Card Stock and Heavy Paper? So…You Need a Better Printer? If you've been working on desktop publishing projects for very long, especially if you print on heavy stock or even (gasp!) fabric, you may be in the market for a new printer that can better handle the printing load. In this case, it's good to do research on what the best printer for printing card stock, fabric, and other heavy printing materials is. Printing on such materials does not have to be a total chore, especially if you are using the best printer for printing cards and other such projects. Don't let a poor quality printer ruin your enjoyment of desktop publishing projects (or your clients' projects, for that matter). Price – It's important to understand at the outset, when it comes to printers, what you pay for is what you get. When you will be printing on heavy duty materials, you need a heavy duty printer. Before shopping, you should come up with a budget for what you can afford. Don't forget to add in the cost of printer or toner cartridges, as those can add up quickly if you wind up going through a lot. Value of Ink – Considering price leads into the value of ink. How quickly will you go through the standard ink cartridge associated with the printer you will be using? Do toners or cartridges by that maker tend to dry out quickly? Overall, how many sheets in color can be printed? How many sheets in black and white can be printed? Will the printer still function if your cartridge or toner is out of ink in one color? Details – How well does the printer produce details? When it prints, are images crisp? Can you see dots? Do colors blur together? Do you research, and if possible, ask your retailer to print you a demonstration sheet for any printer you're considering purchasing for desktop publishing purposes. Speed – How quickly does the printer produce one sheet? If you're printing 1,000 business cards for a client, and you have two more designs to complete after that, you'll bet you want a printer that can produce quality results at a high speed. Color Quality – What's the quality of color like? While this ties in a bit to details and the value of the ink, colors should be crisp and vibrant. Avoid printers that have a "grayed-down" appearance when they print. This will be worse when you print on card stock, since the material tends to absorb color faster. Longevity of the Equipment – How long can you expect the printer to last? If a printer is at the top range of your budget, but it will be half as likely to need to be replaced in four years as a competing machine, it may be worth it to purchase the more expensive machine if you can. How often does the equipment break down? Sturdy Paper Transport System – Because you will be printing on heavy card stock and other heavy desktop publishing materials, you will need your printer to have a sturdy transport system. Printers with weak transport systems cannot consistently feed heavy materials through the equipment. One of the best printers for heavy stock is the HP Officejet Pro Premium 8500A Wireless All-in-One printer ($500). 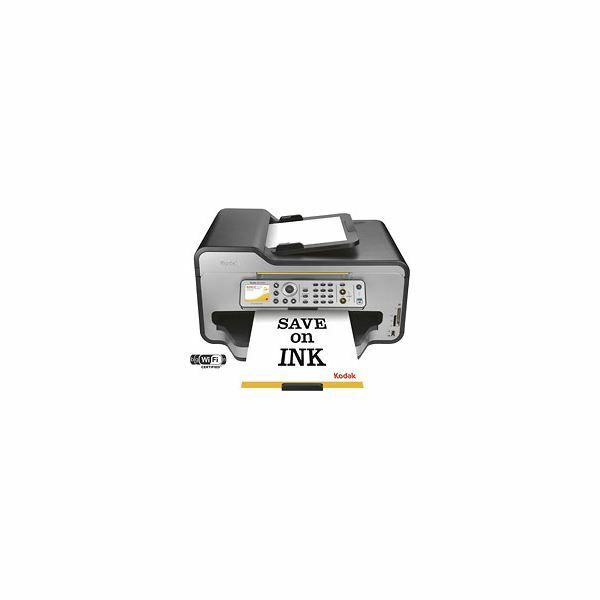 This printer has a very high speed (prints 35 pages per minute in black and white and 34 pages per minute in color), and it can be a useful office tool as users can create copies, scans, and faxes in addition to printing their desktop publishing projects. This all-in-one printer not only is recommended due to its ability to handle heavy card stock, but if you are attempting to convert to a paperless office, you can feed your paper into the tray and walk away to attend to other tasks while it scans multiple pages as well. Kodak printers have a history of making top-ten lists for their print quality when it comes to heavier stock, and this printer is no different. 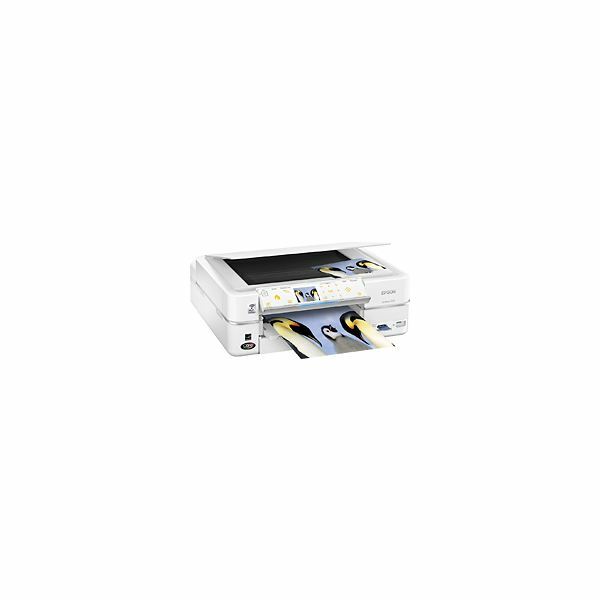 The Kodak ESP 9250 Wirelss All-In-One ($250) printer features longevity of ink cartridges, high quality of printed product, and a great record for handling heavier papers and cardstocks. Additionally, when you use this printer to scan documents, you have a few choices – you can either scan to a flash drive, a memory card, or to a hard drive – it's your choice. If you've been looking for a way to reproduce photos in your desktop publishing projects, this is a great option. 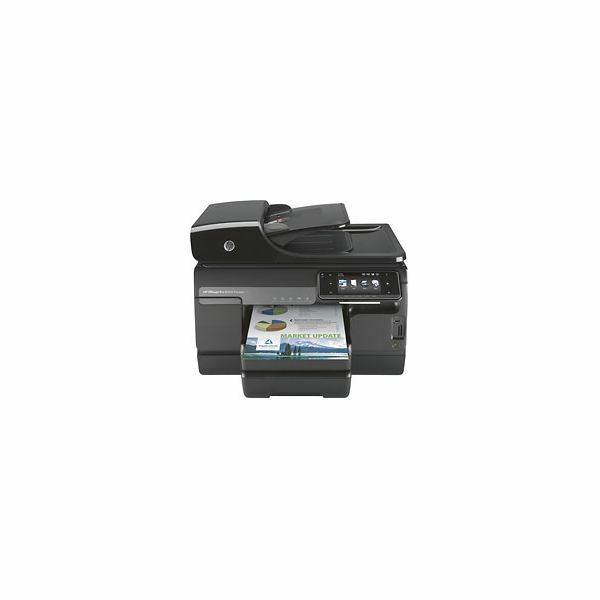 One of the features all three printers have in common is that they can all be used on a wireless network. This makes them very useful in an office where there are multiple computers or computer users. The Epson Artisan 725 Wireless All-In-One printer ($200) is an outstanding option for users. The color quality of Epson printers is among the highest in the industry and users will find the details produced by this printer to be superb. The Artisan line also tends to be cost-effective and boasts great ink economy. This is a very good all around printer for heavy duty printing and desktop publishing projects. When considering a printer for your desktop publishing projects, especially when you are considering finding the best printer for printing card stock and other heavy media for printing, it's important to remember that there are wonderful printers at all price points. These three printers are great options for any office. Images all courtesy of bestbuy.com.